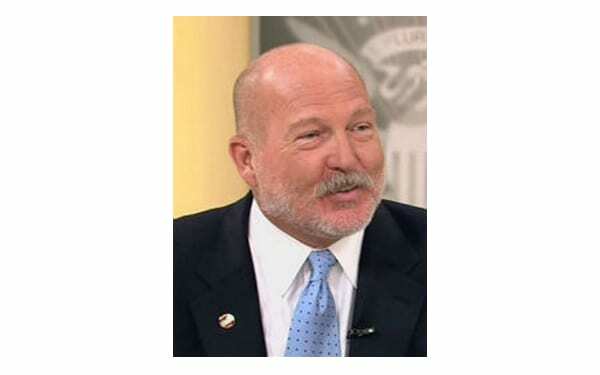 acceptable and “proper identification” when casting a ballot. get an answer, I had to explain what a limited term license is. 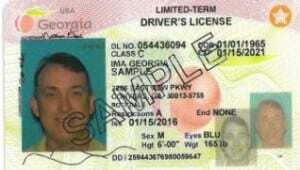 is labeled “LIMITED TERM” across the top, which is the only difference between it and a U.S.
Georgia’s temporary “Limited Term” drivers license. Photo: DDS. valid for the period of an alien’s visa. reform died in the Republican-controlled House. information from DDS early this year. Letter’ for “immigrants.” The legislation died in the House. ever even heard of a “limited term” drivers license. For a memorable first-hand education, readers may want to ask about this when they vote. « Previous Article Birth Rights, To Be or Not To Be?